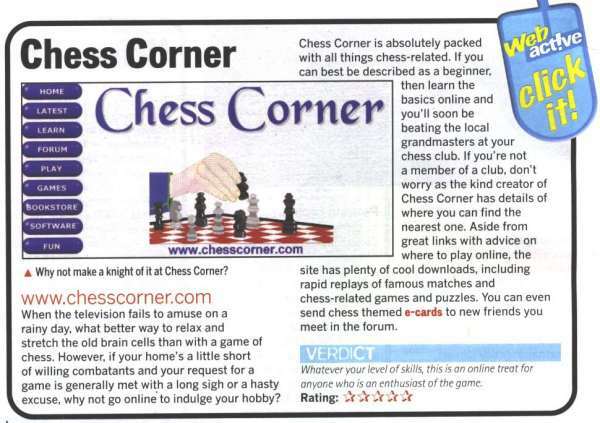 It's always thrilling to receive an award or recognition for Chess Corner! These are the awards presented to Chess Corner. Thank you!